Penang Green Citizens!!! 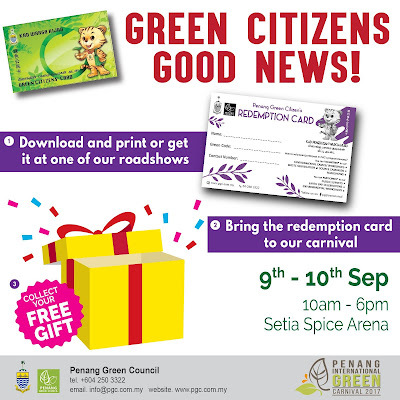 Get your redemption card today and visit our Carnival to redeem your mysterious give away!! !